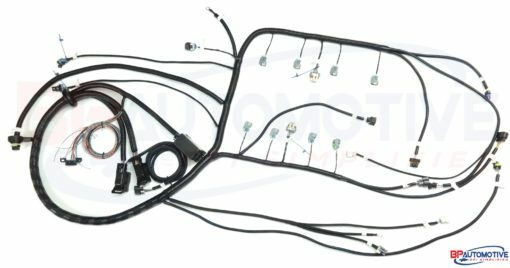 Our Gen IV LS3 standalone harness is designed for installing these new GM EFI engines into your ride, whatever it may be. 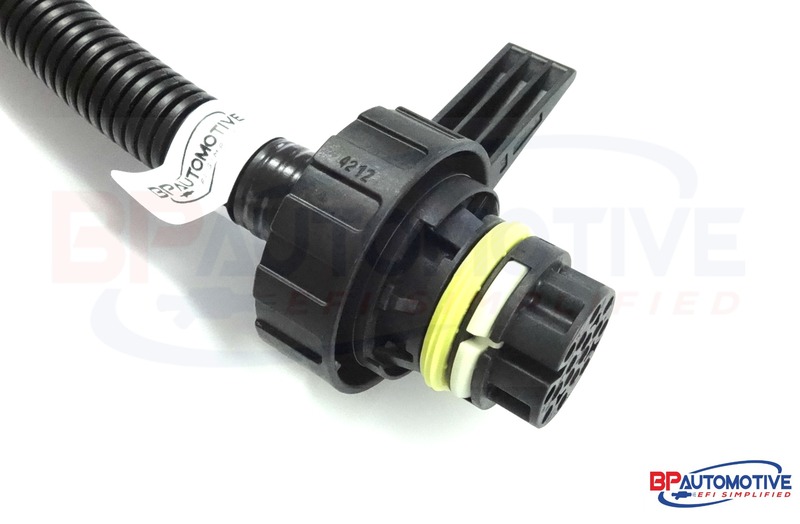 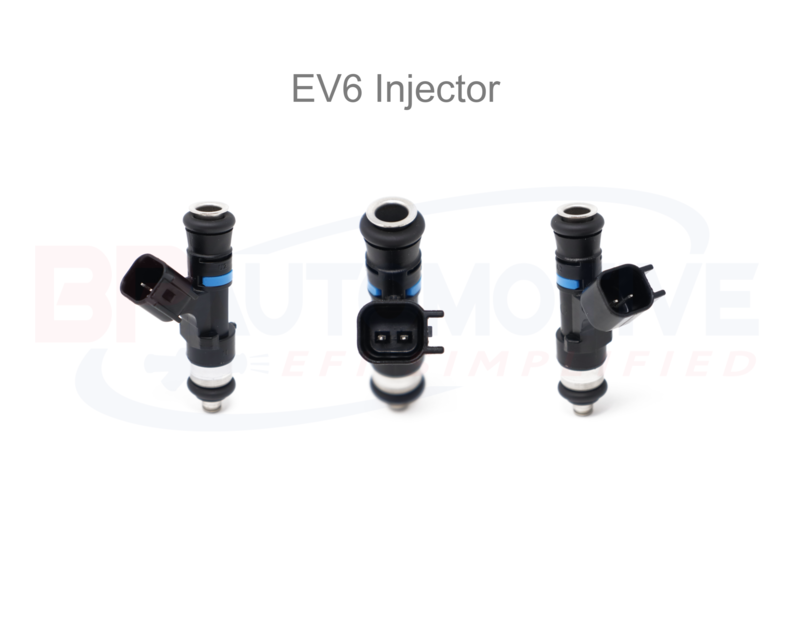 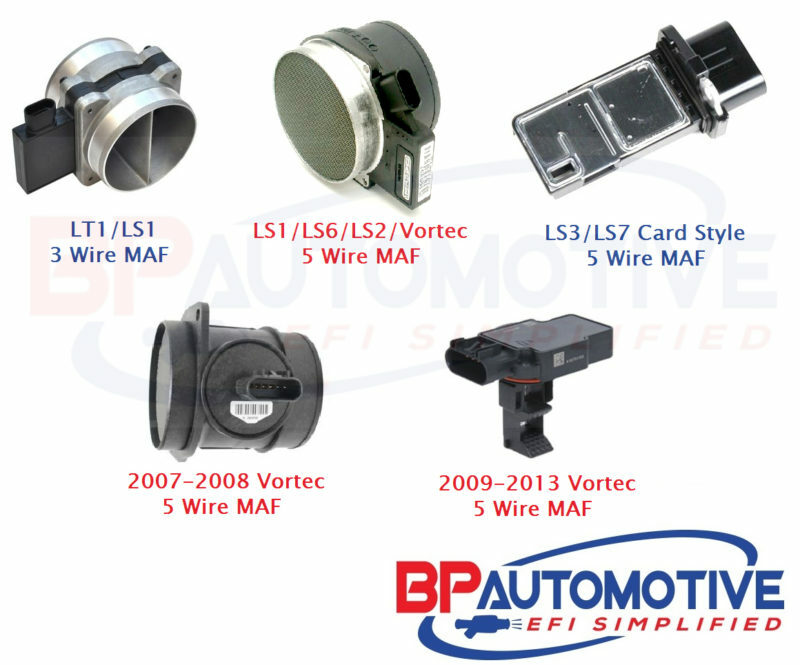 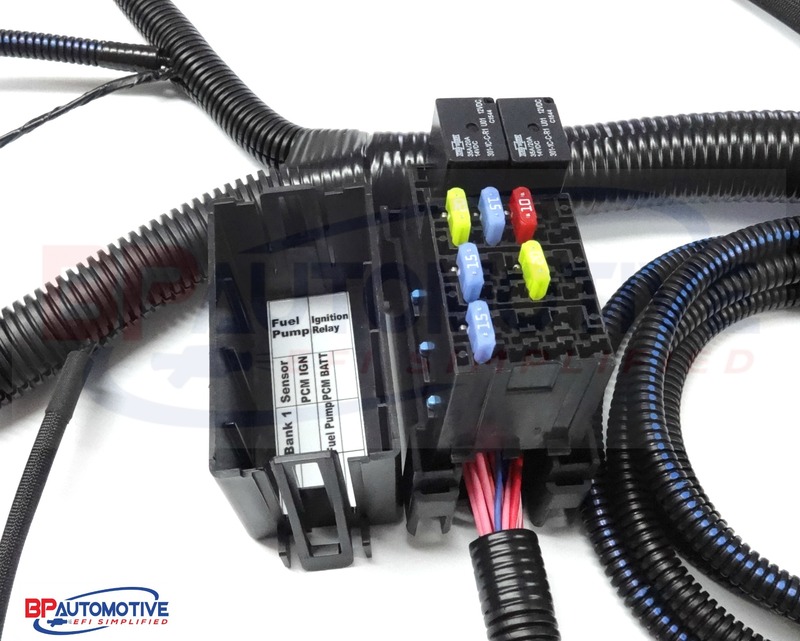 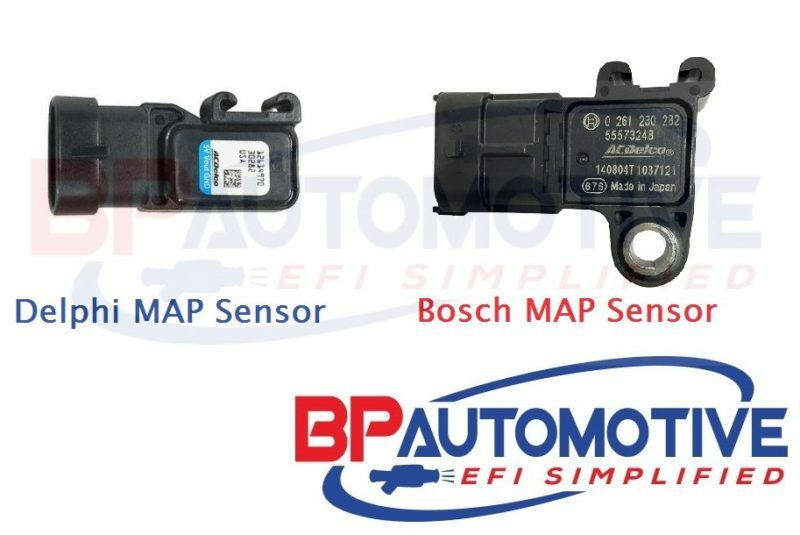 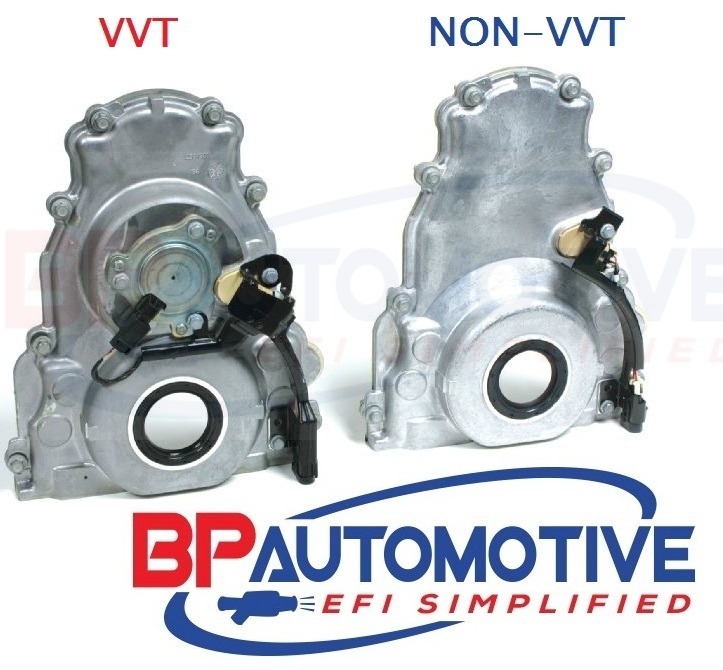 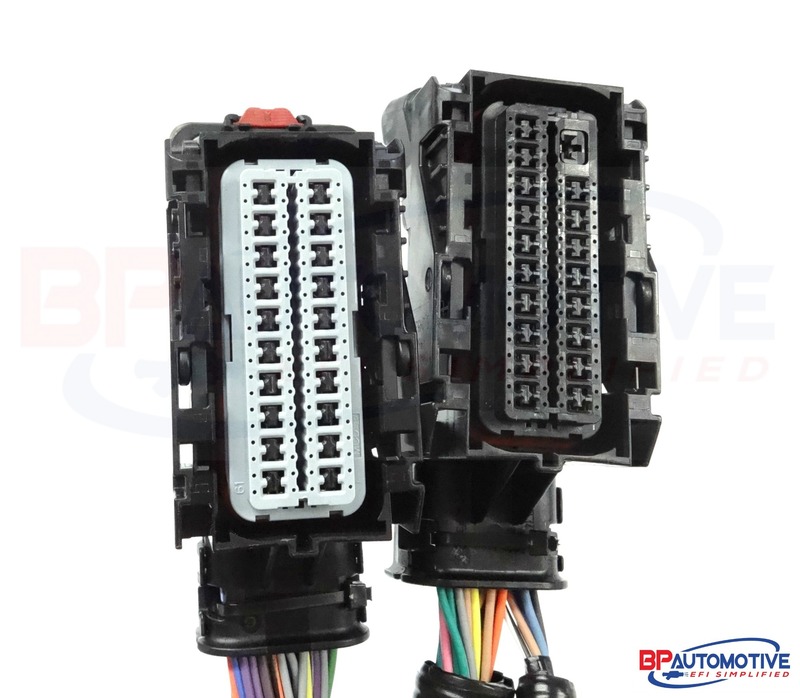 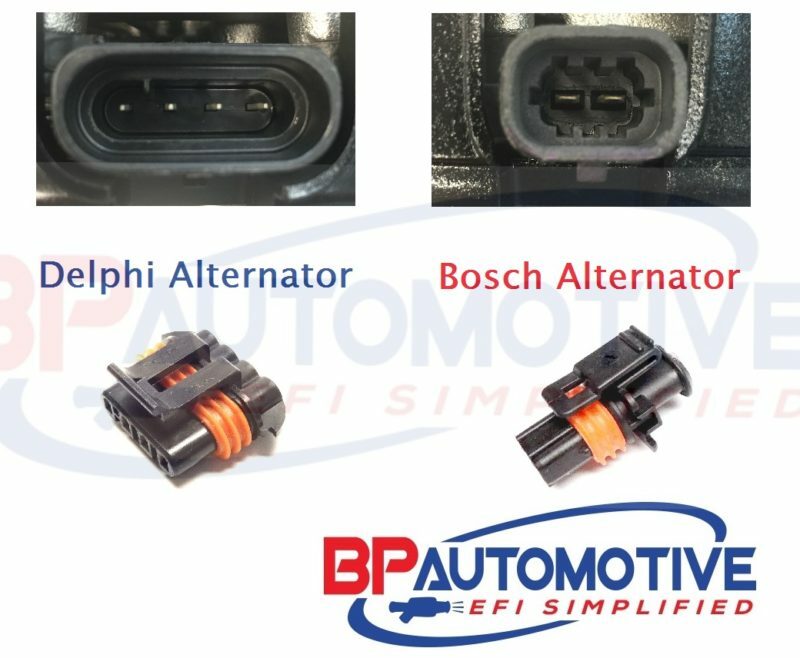 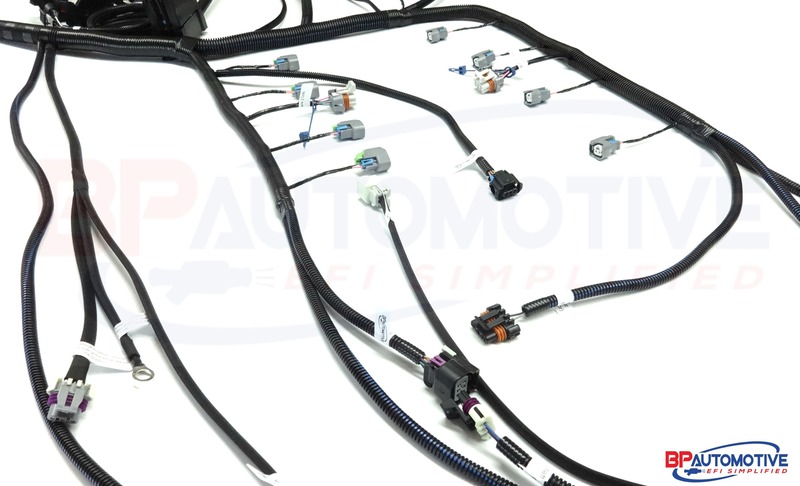 This swap harness is specific for 2009-2014 Gen IV 58x engines with a Drive by Wire (Electronic) Throttle Body, EV6 Injectors, and a 6L80e or 6L90e Transmission. This harness will work for 4.8-6.2 engines! 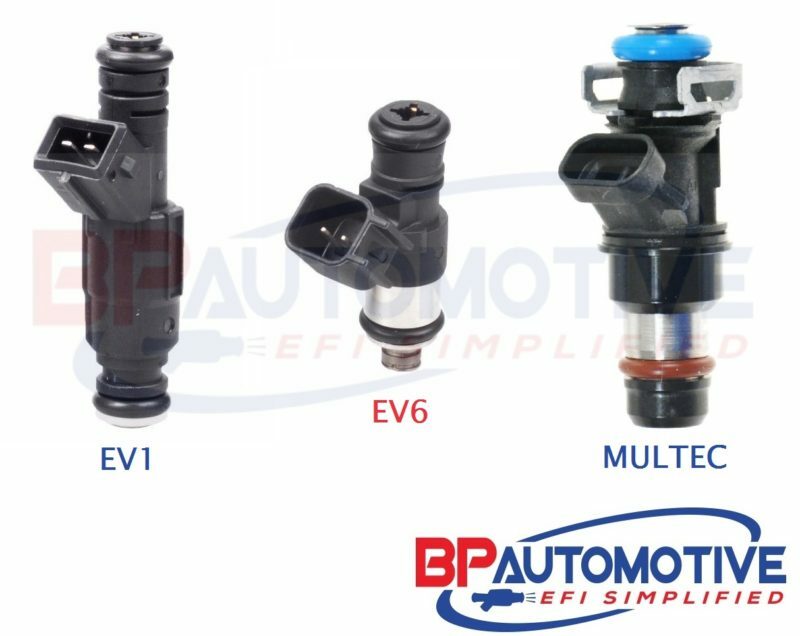 Including the Vortec Truck Engines.